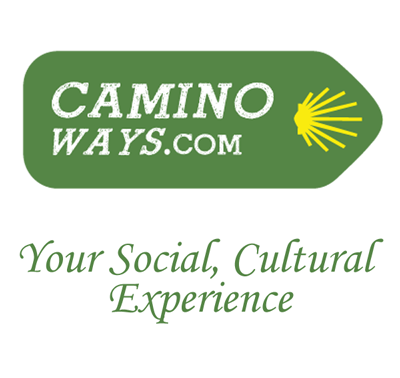 Book your Camino de Santiago holiday for 2014 by December 2013 and receive a 10 percent discount with CaminoWays.com, the walking and cycling holiday specialists. The Camino de Santiago is a very unique experience, a walking holiday like no other and a life-changing trip for many. Reasons to complete the Camino in 2014 include: simple pleasures in life like walking; good exercise; culture and history; amazing landscapes; easy and well marked walking paths suitable for all fitness levels; great food along the way with traditional dishes and specialities; a great way to make a few friends along the way as you'll never feel lonely; family friendly whether walking or cycling; brush up your language skills meeting different nationalities along the way; and the fact that all roads lead to Santiago. If you've walked along the French Way before, there are different routes for you to discover. 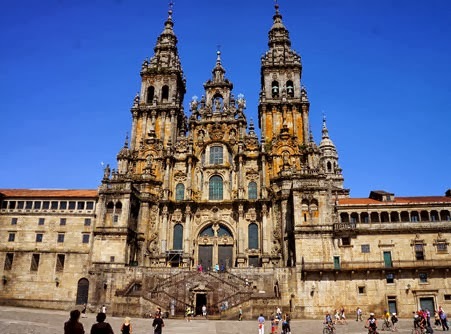 Prices start from €489pp (low season) for a 7-day walking holiday from Sarria to Santiago de Compostela, covering the last 100km of the Camino. Packages are available all year round. Price includes half board accommodation, luggage transfer from hotel to hotel and holiday pack. It does not include flights, insurance or airport transfer. 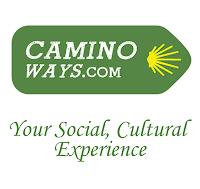 www.caminoways.com or call 01 525 28 86.